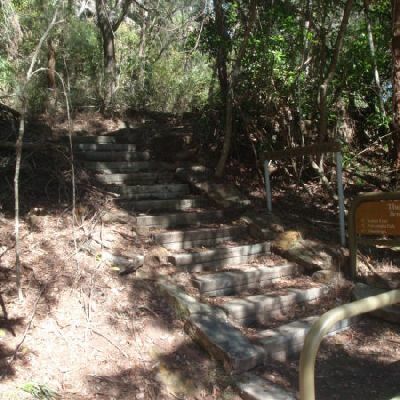 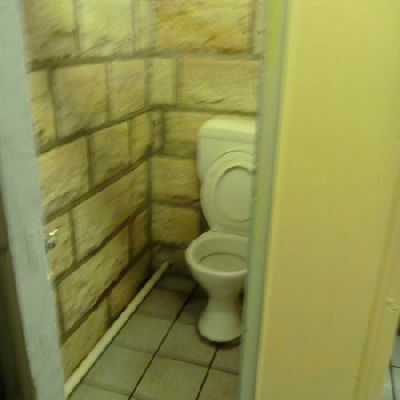 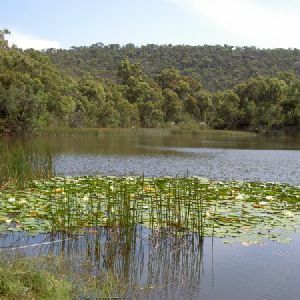 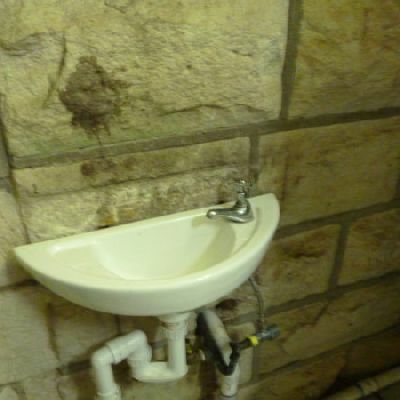 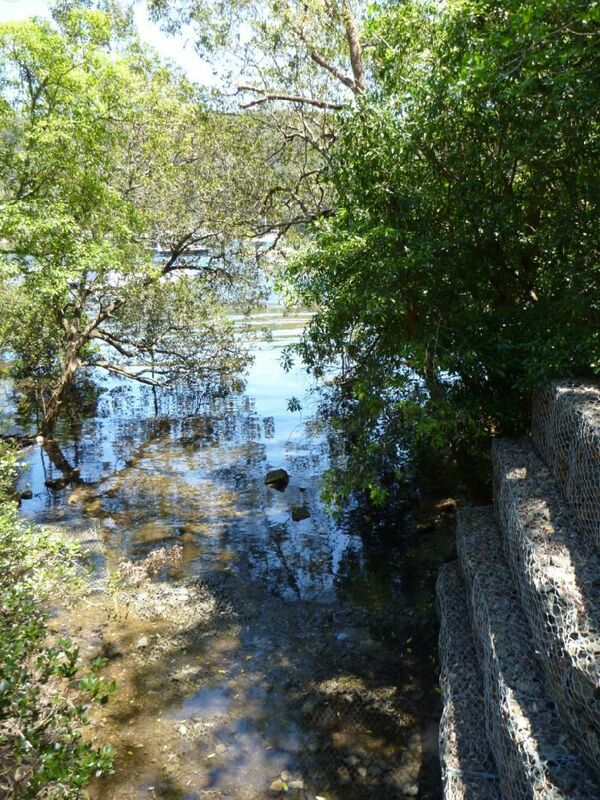 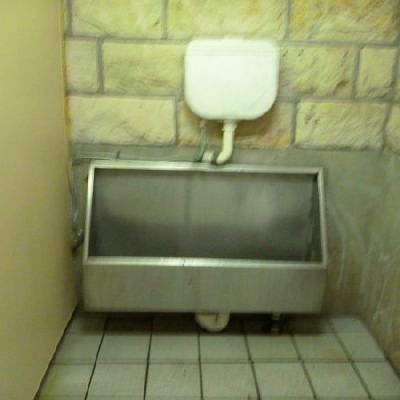 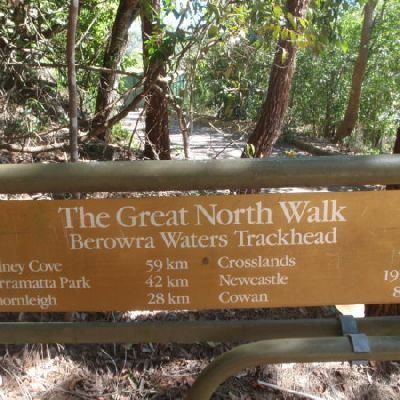 This image is near the Berowra Waters track head. 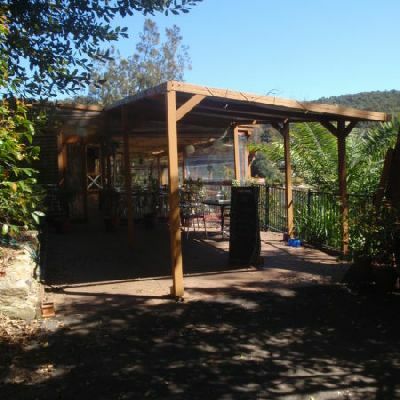 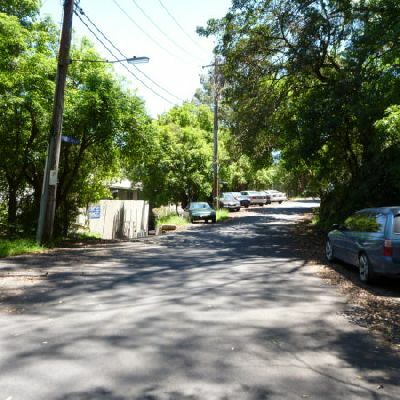 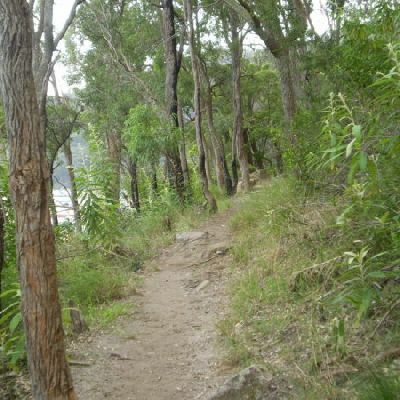 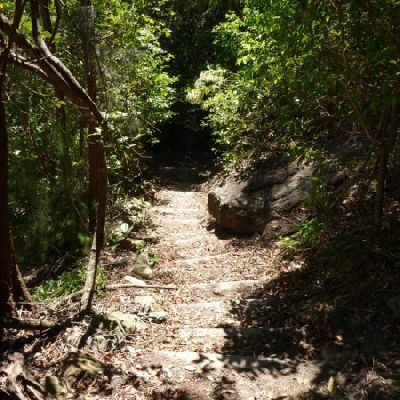 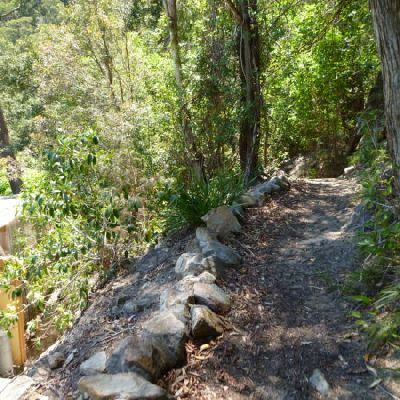 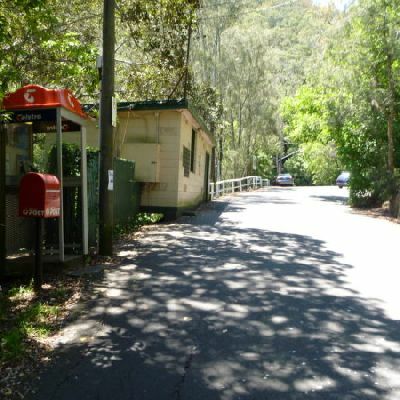 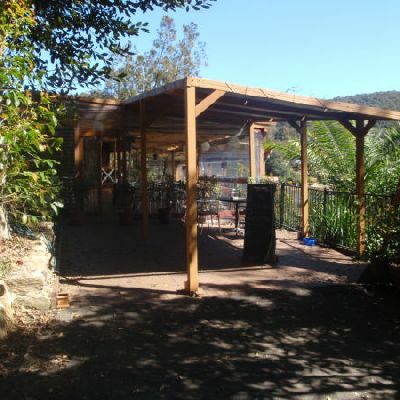 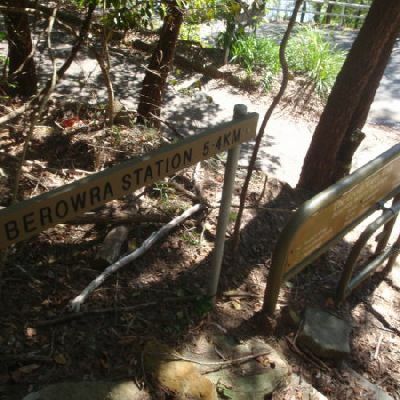 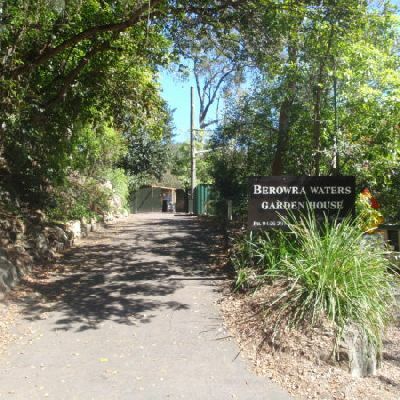 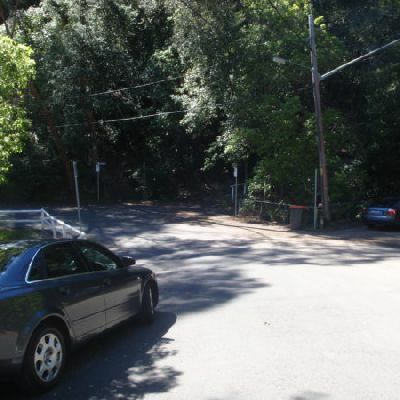 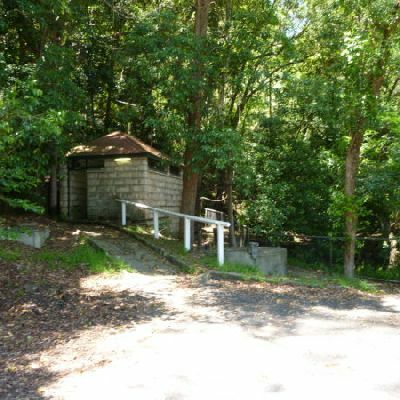 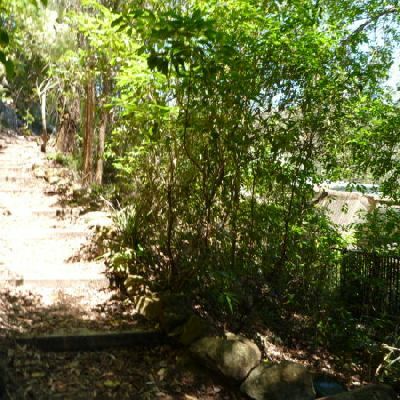 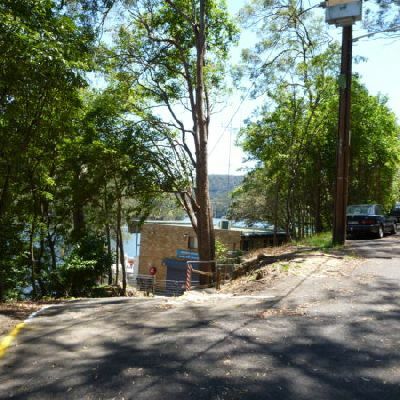 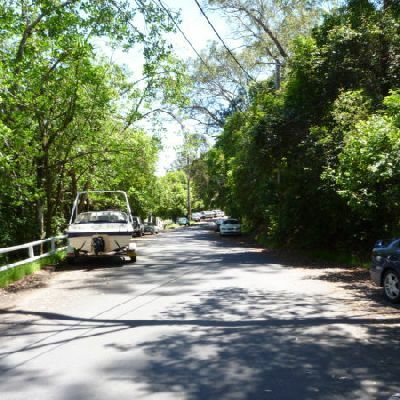 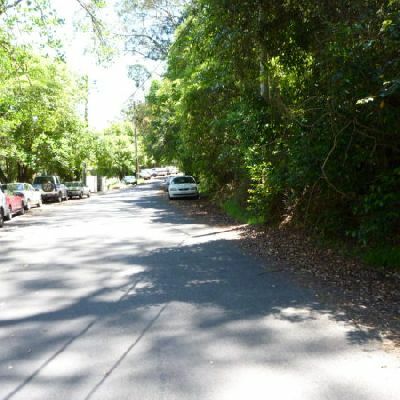 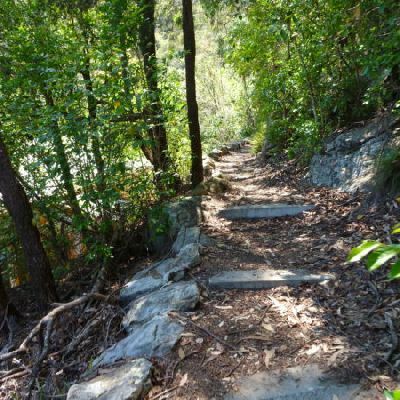 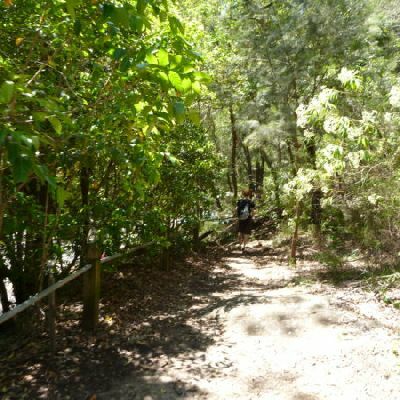 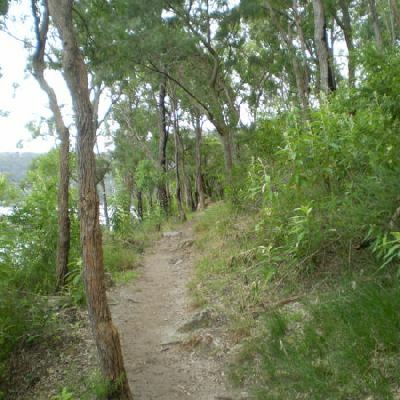 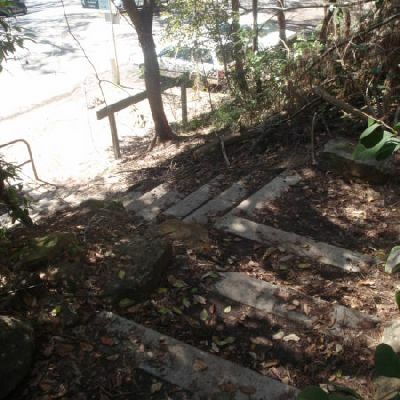 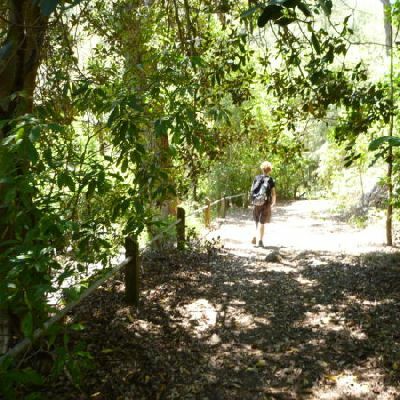 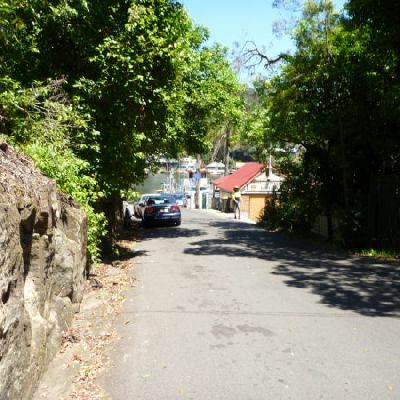 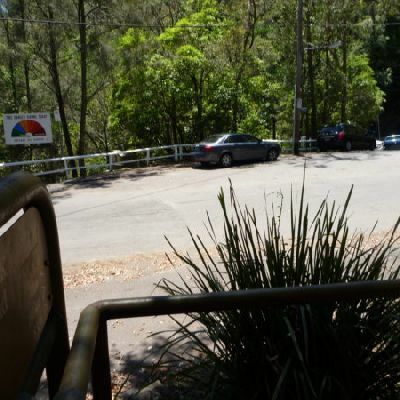 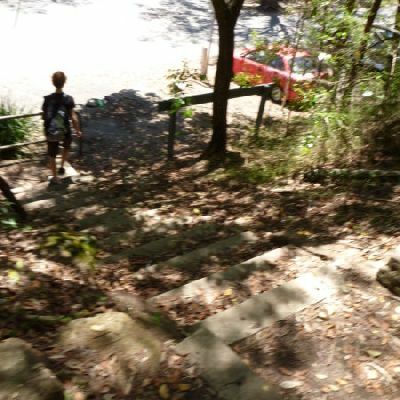 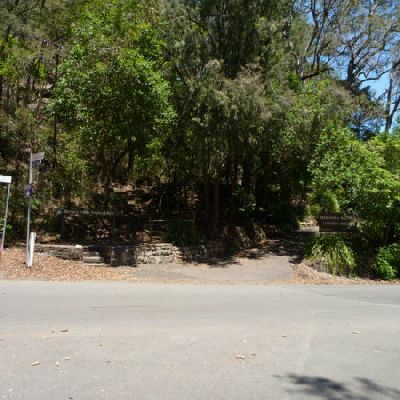 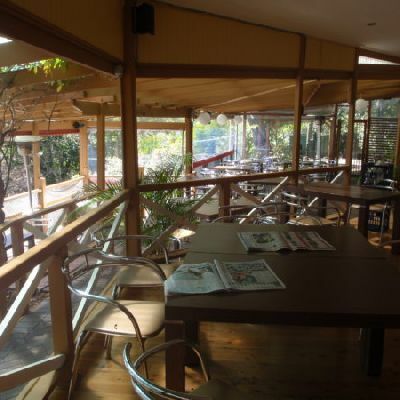 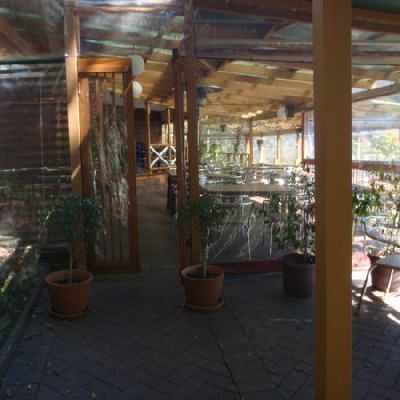 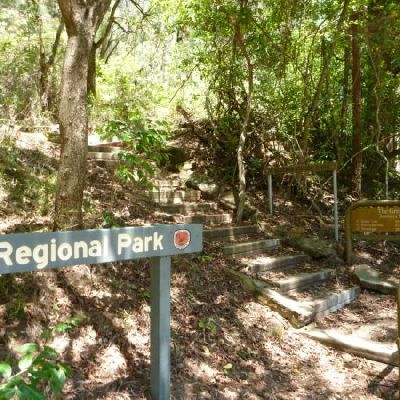 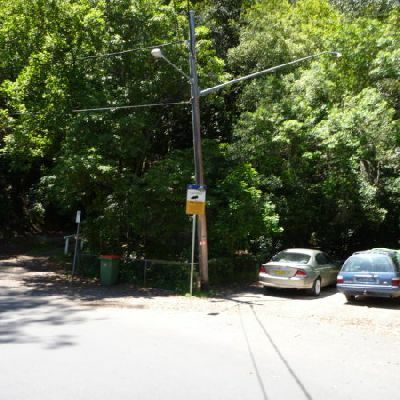 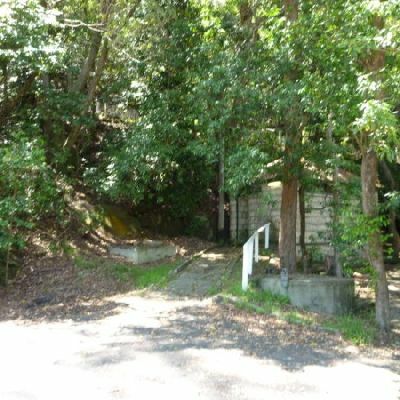 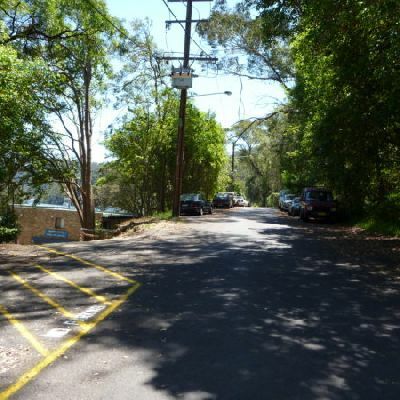 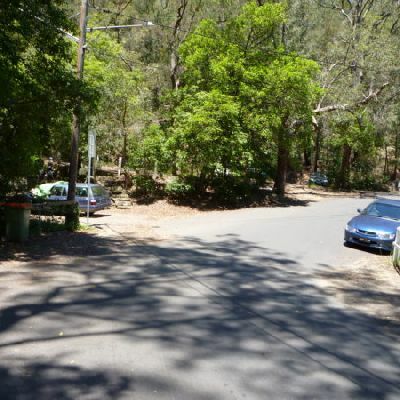 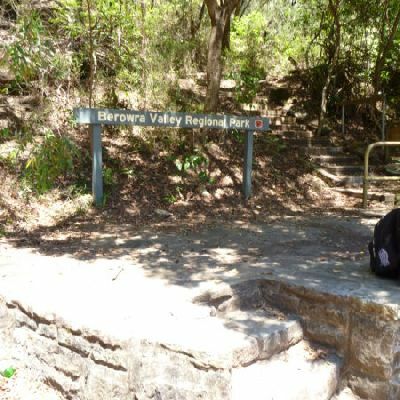 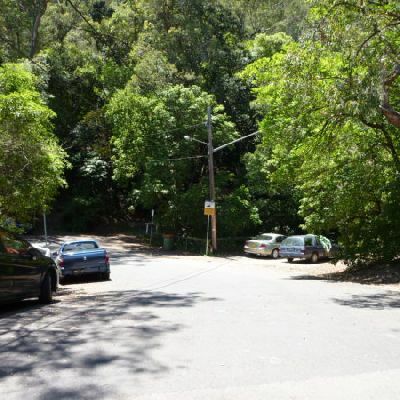 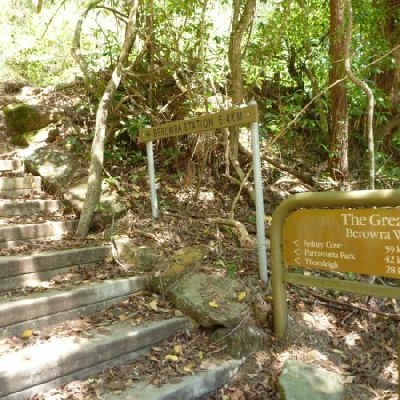 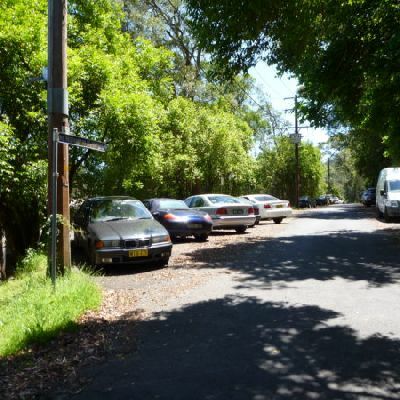 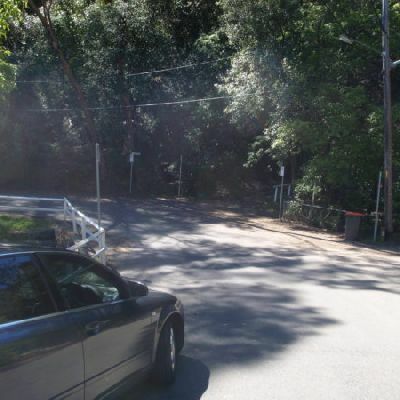 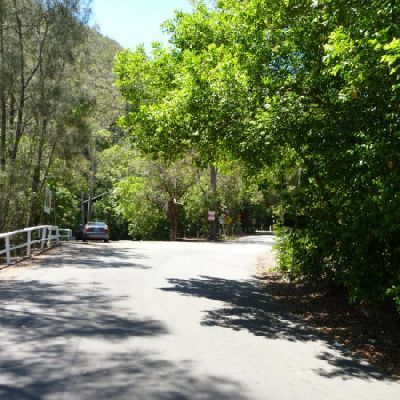 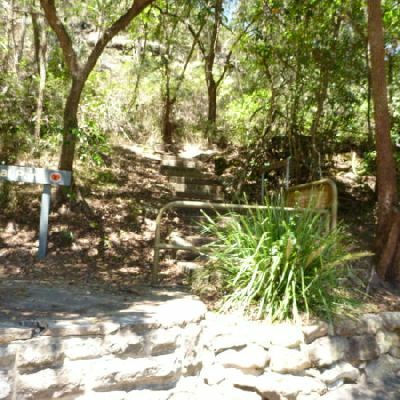 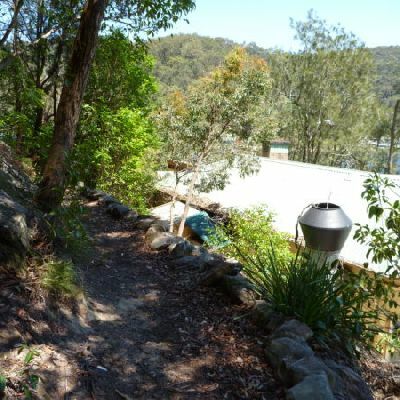 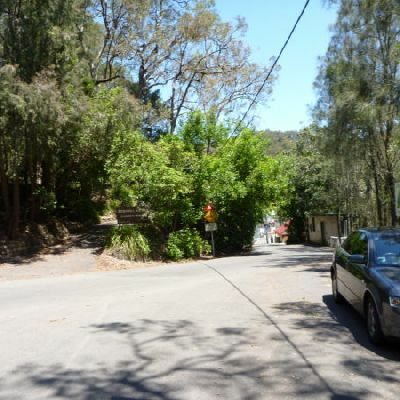 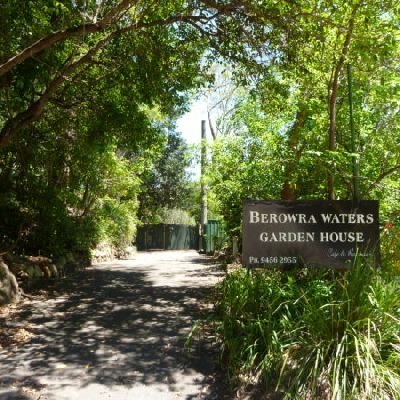 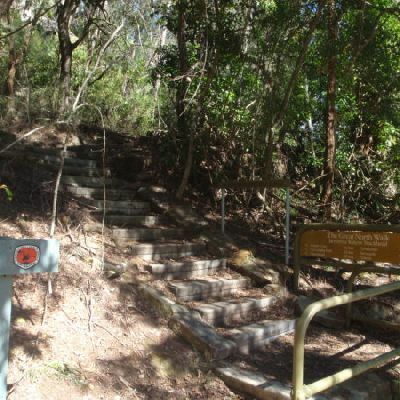 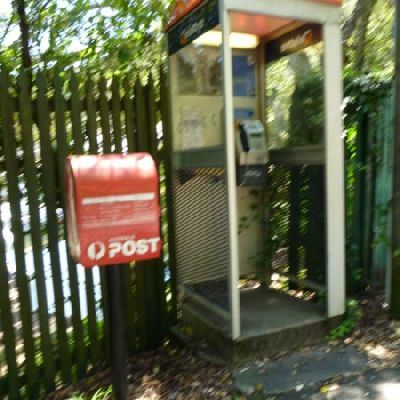 This is a hilly walk out of the beautiful Berowra Waters valley to Cowan Station. 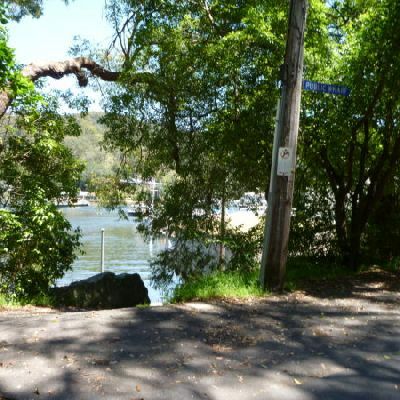 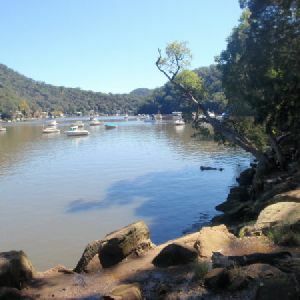 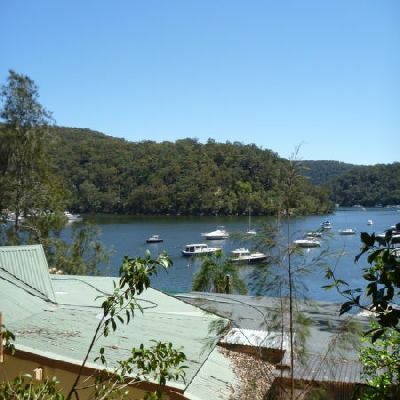 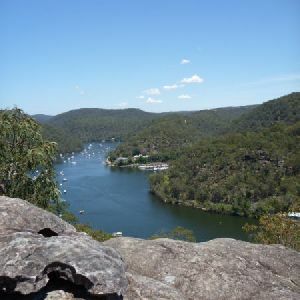 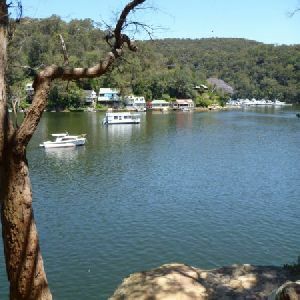 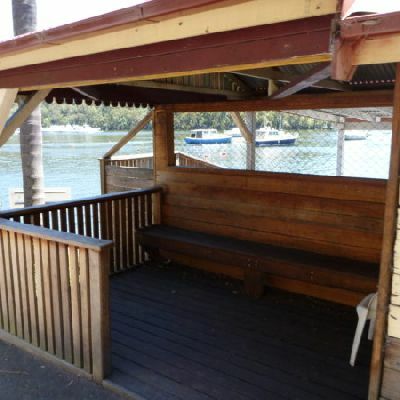 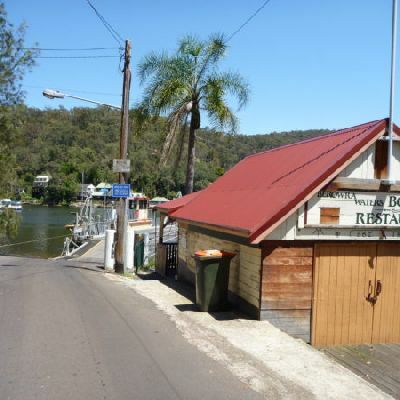 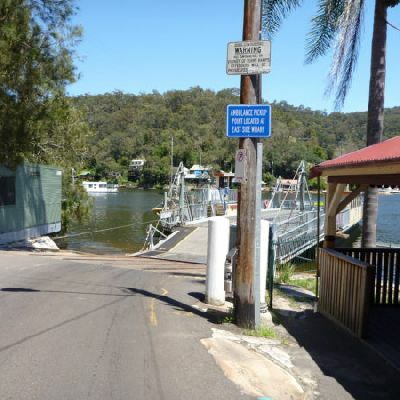 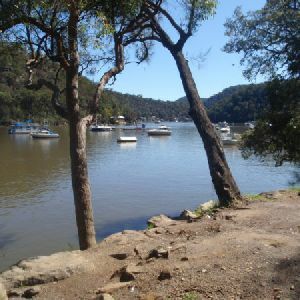 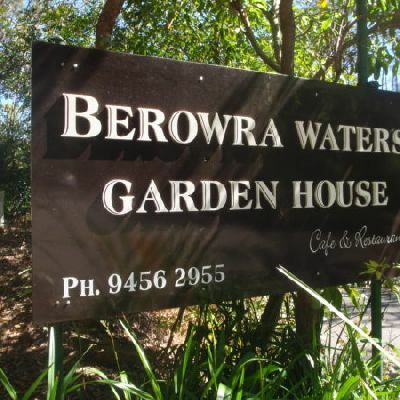 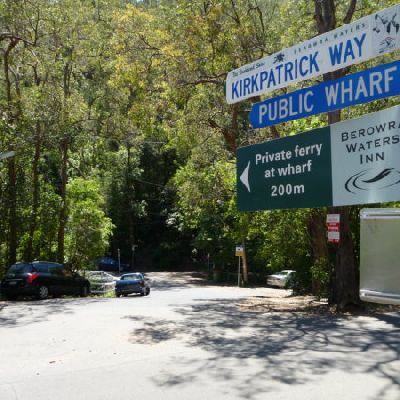 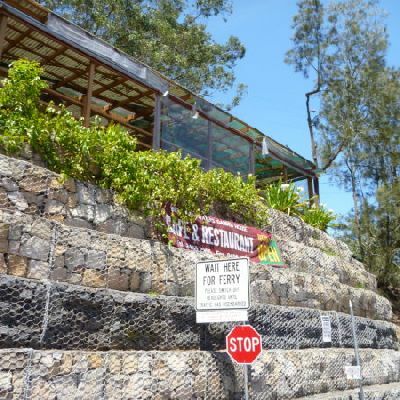 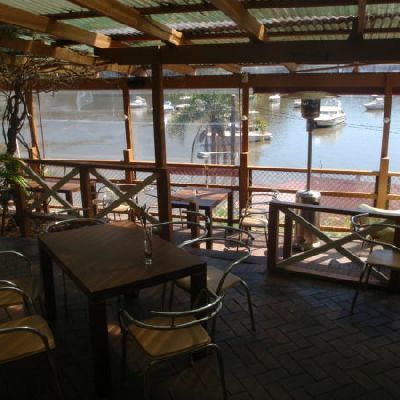 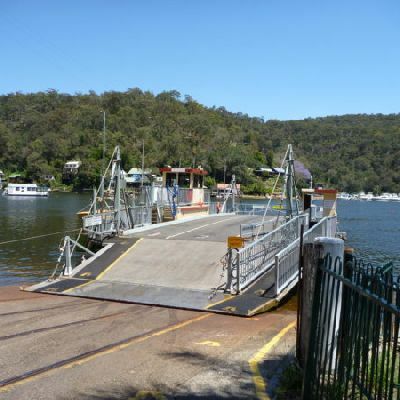 There are many wide views across Berowra Creek providing some great excuses for well deserved rest stops. 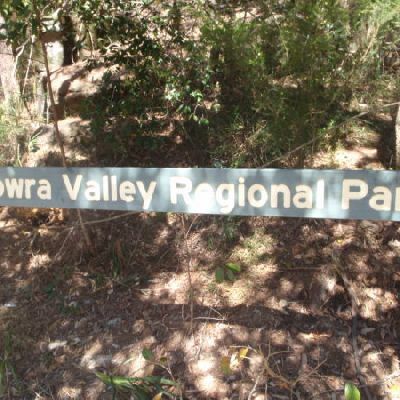 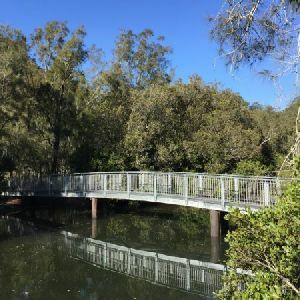 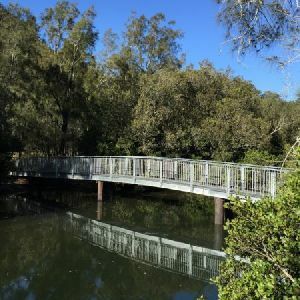 Take your time to enjoy the views, and rock formations, and creek crossings along the way as the track leads a nearly direct route to Cowan Station, through a wonderfully remote section of bushland.